That didn&apos;t take long. 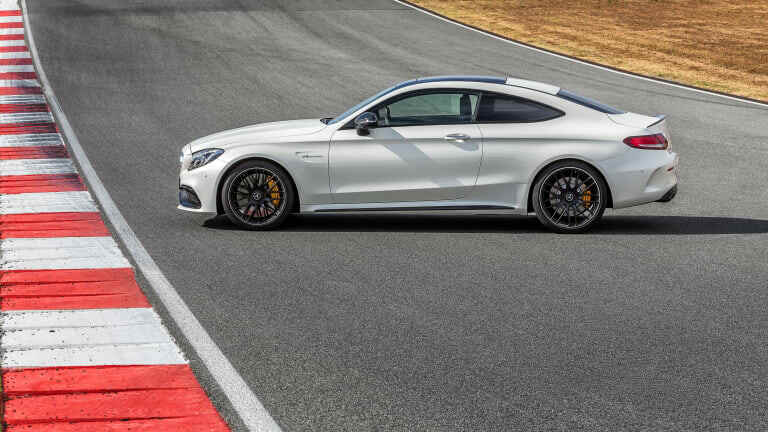 Mercedes has officially revealed its high performance variant of the next generation C-Series Coupe and its every bit as powerful as you would hope it would be. 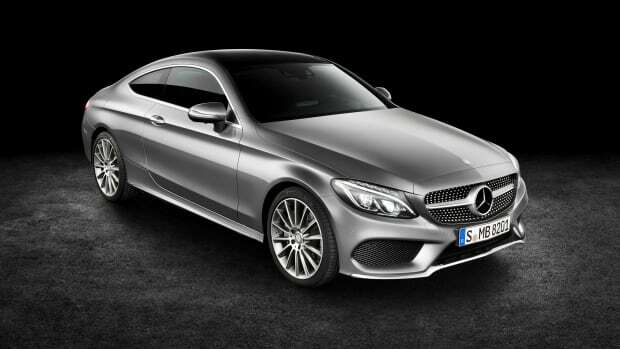 Two models of the car will be available. 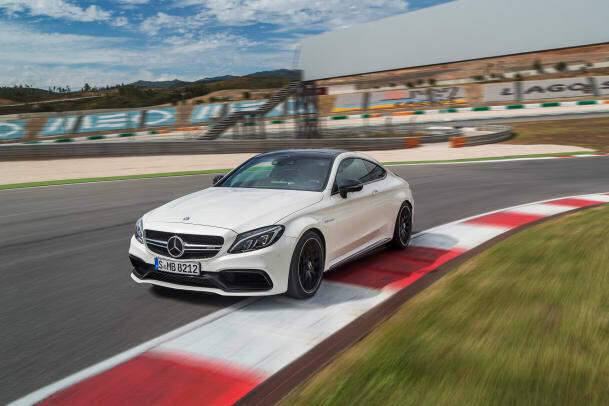 First up, the standard C63 Coupe which will produce 469-hp from its AMG GT-sourced 4.0L V8 and will be capable of hitting 0-60 in 3.9 seconds and reach a top speed of 155 mph (limited). The higher end "S" model will produce 503-hp, 516 lb-ft of torque, and will clock a 0-60 time of 3.8 seconds and reach an impressive top speed of 180 mph. 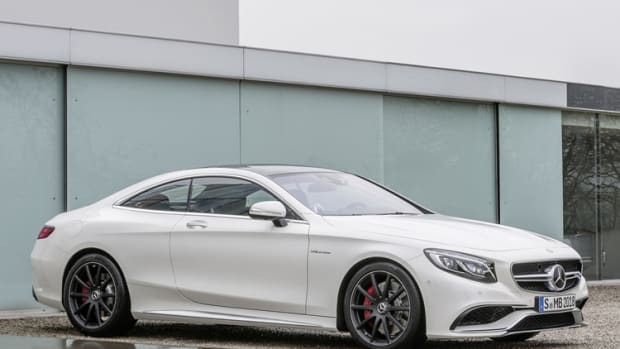 All that power is wrapped in an aggressive body with flared rear and front wheel arches making it 2.5 inches wider than the standard C300 models. The hood is also 2.3 inches longer and adds to the muscular styling with two powerdomes which flow into a revised and wider front-end that features large air inlets and aero flics. The rear also gets a diffuser upgrade with integrated chrome-tipped exhausts. 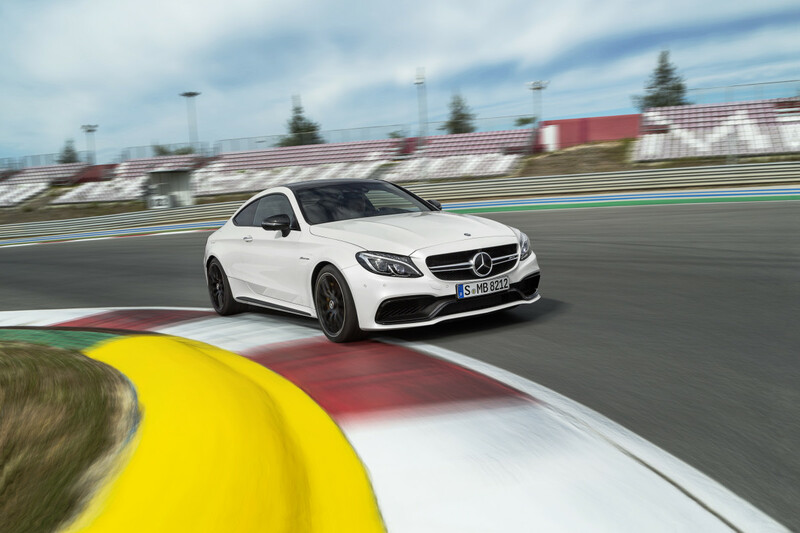 Other features include a AMG 7-speed sport transmission, rear-axle limited-slip differential, and AMG Dynamic Select transmission modes to further tune your specific driving preferences.